Chief executives of some of the largest US banks will testify before Congress on Wednesday, giving lawmakers their first opportunity to grill the lenders since the 2007-2009 financial crisis. Led by Democratic Representative Maxine Waters and staffed with some high-profile progressives including Alexandria Ocasio-Cortez, the panel will likely quiz the CEOs on the safety of the financial system, compensation and diversity, as well as their role in financing gunmakers and private prisons. 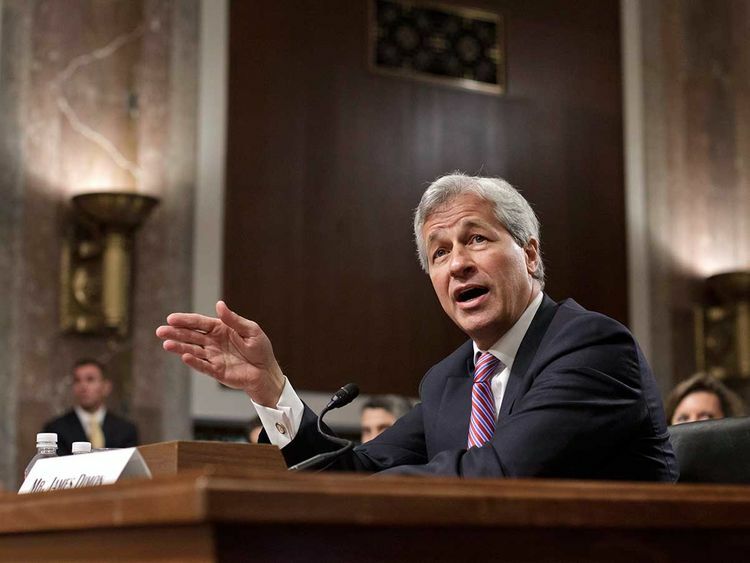 The executives plan to argue Wall Street has reformed the practices that fuelled the crisis and to stress the contribution banks make to the broader economy, testimony released on Monday showed. Since the crisis, the country’s largest banks have added more than $800 billion in capital to bolster the financial system. But Democratic committee staff wrote in a memo to panel members on Friday that “questions remain regarding whether America is being well-served by the largest and most systemically important banks.” The banks spent recent weeks preparing for the hearing by meeting with lawmakers and honing their talking points, and believe they have a strong story to tell, people familiar with their thinking said.